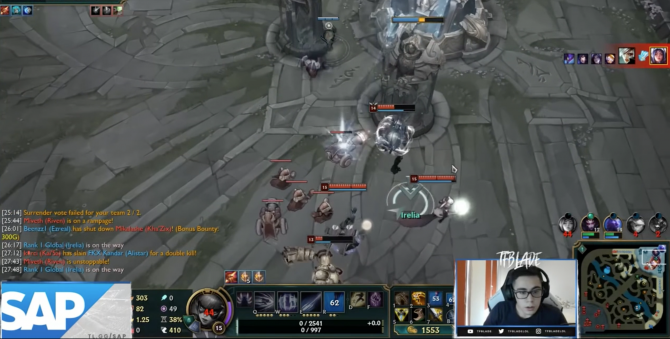 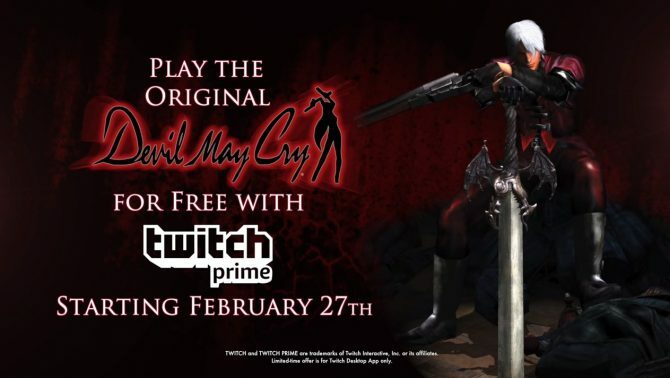 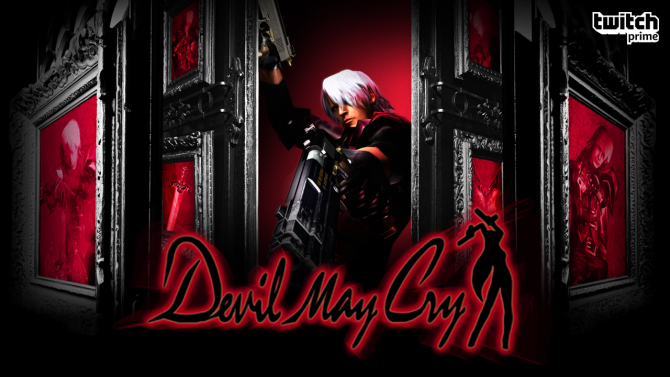 Devil May Cry is now free for a limited time for Twitch Prime users to download, allowing players the chance to experience Dante's first adventure. 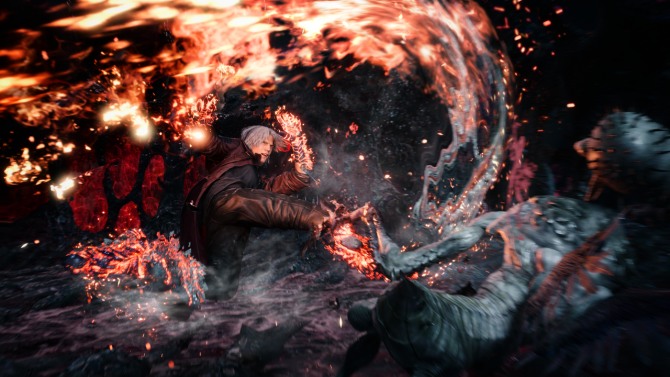 Dante is back on the current-gen, as the Devil May Cry HD Collection will be heading to PS4, Xbox One, and PC in March 2018. 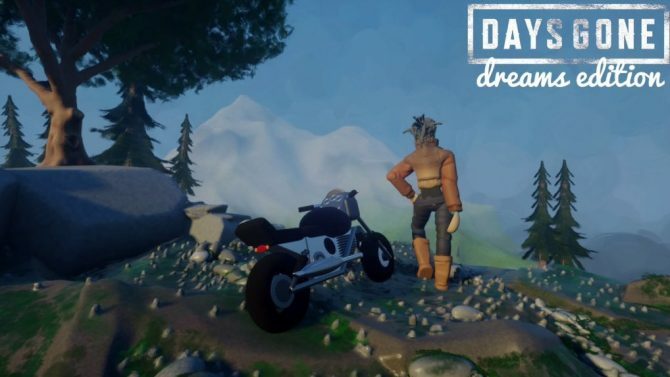 Hope you been saving! 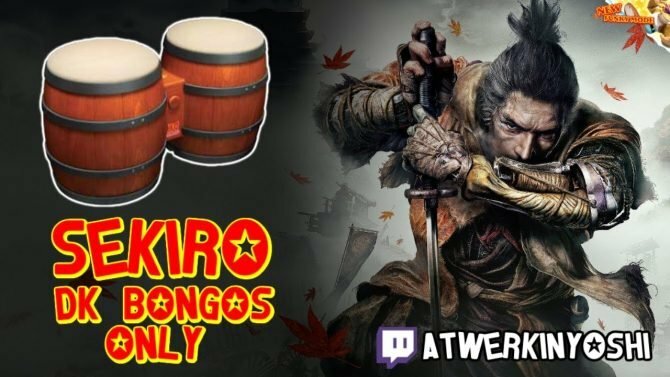 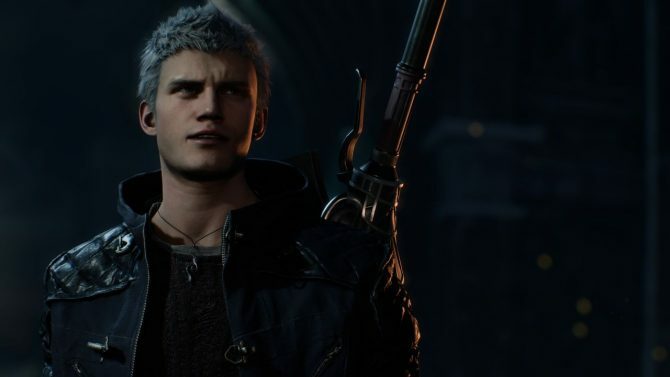 This weekend Steam is discounting a massive amount of games in the Capcom Publisher Sale. 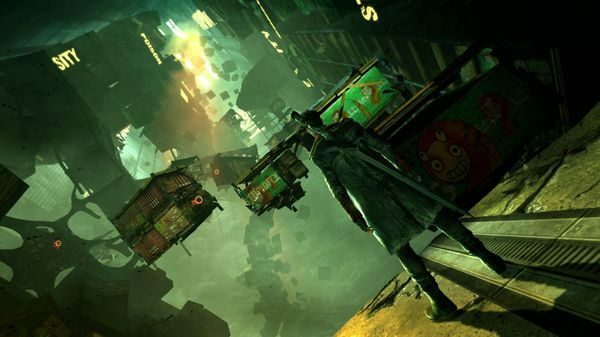 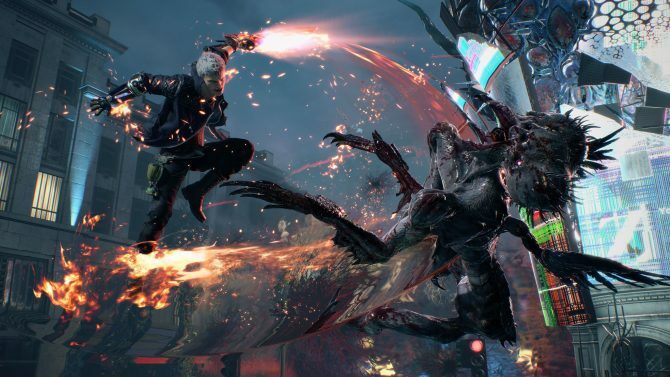 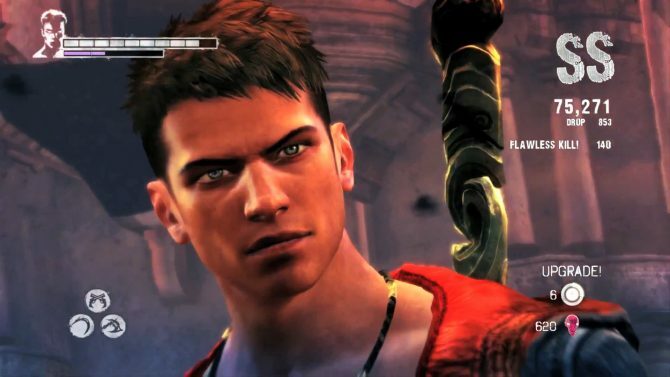 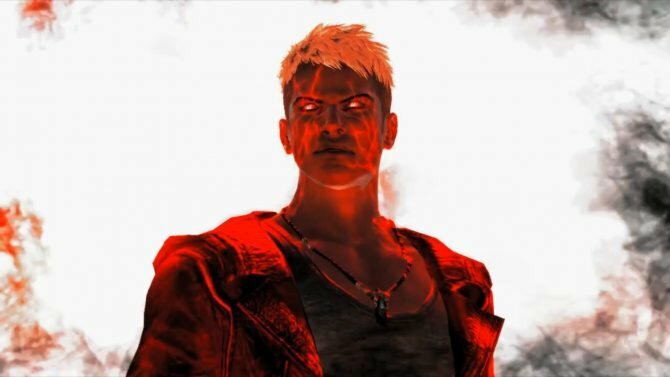 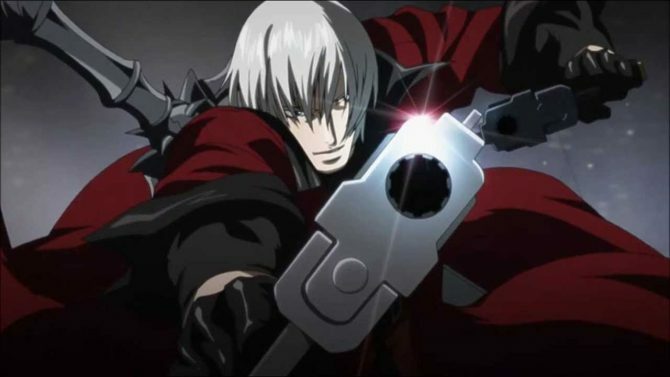 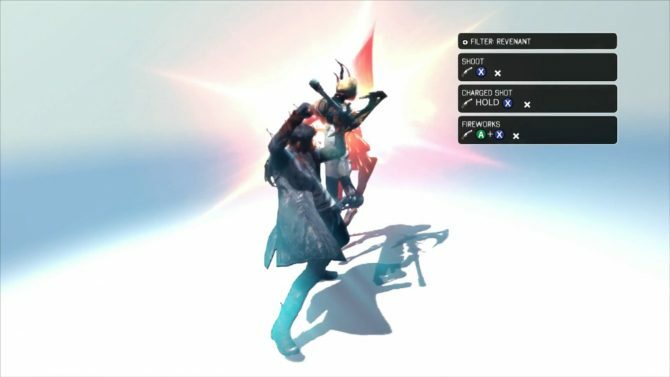 Capcom has shared the second part of its 'Combat Overview' series for DmC in which viewers are shown how to utilize some of Dante's more advanced techniques. 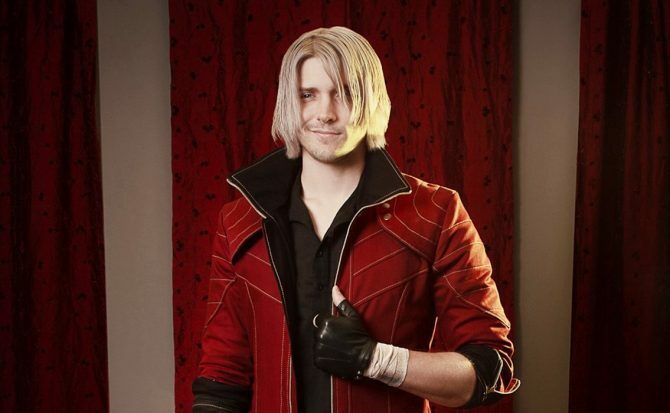 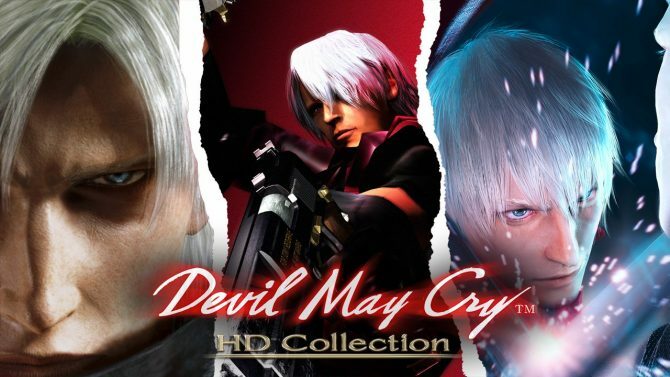 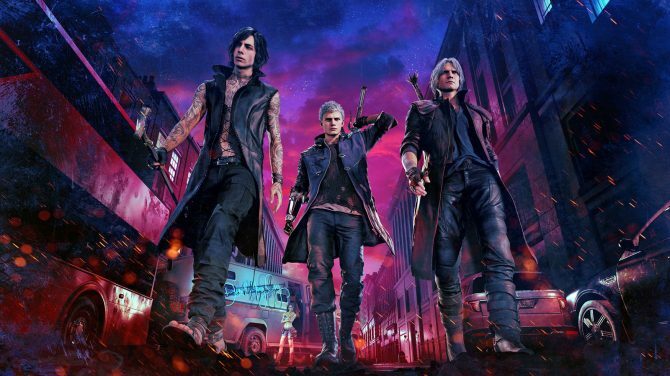 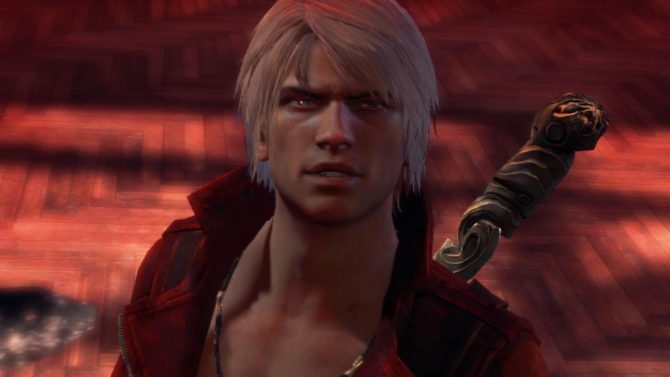 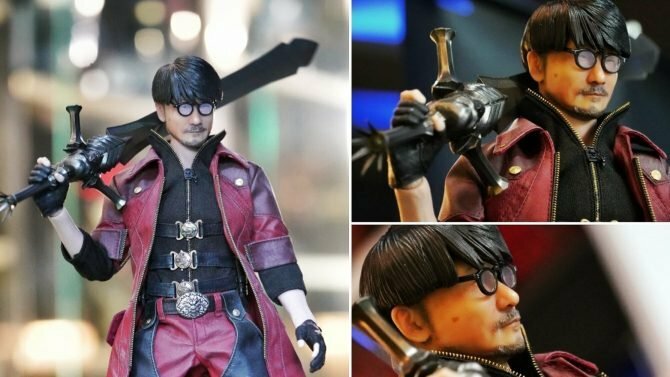 Capcom has announced plans to release a costume pack for DmC Devil May Cry that includes classic Dante with his trademark red jacket and white hair. 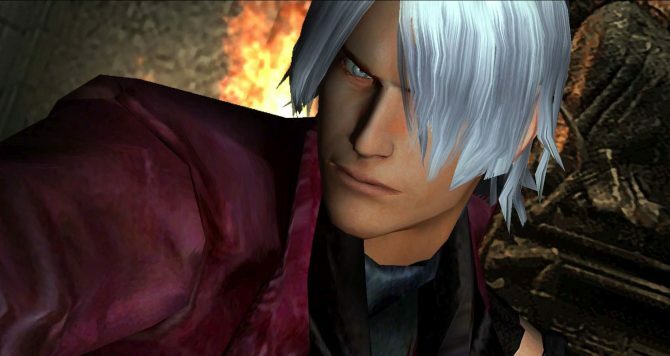 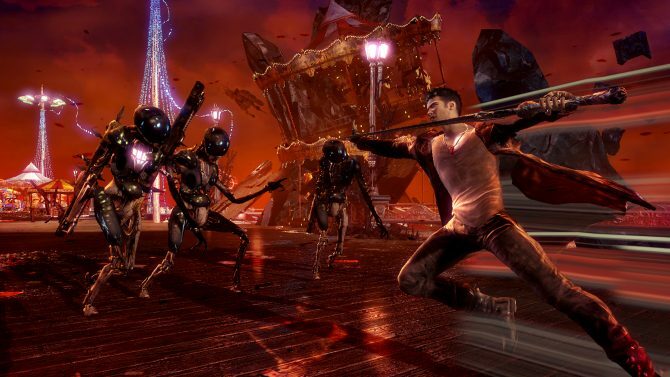 Capcom has announced that Bloody Palace Mode will be making a return in the upcoming DMC Devil May Cry.